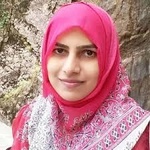 1 back link from edu blog is far better than 100 normal back links. 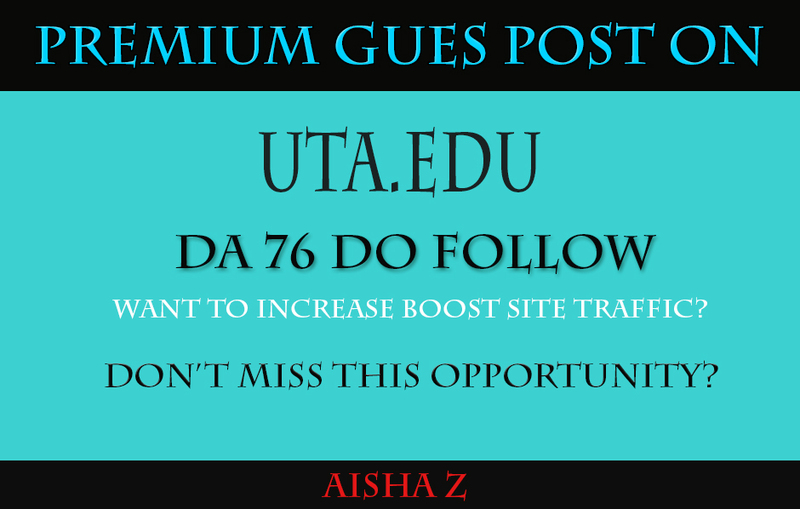 You will get a do follow back links from High Authority education sites UTA.edu DA 76 sites. Content will be written by Native writer up to 500 to 550 words and one relevant, contextual link will be added in the post. 1. This price include one inner page links, but if you want to get branded links , you have to pay extra $100 for that. 2) Cannot work with the following niches: gambling, dating, adult and pharmacy. 4) Long-tail anchor texts are preferred to include in the post.